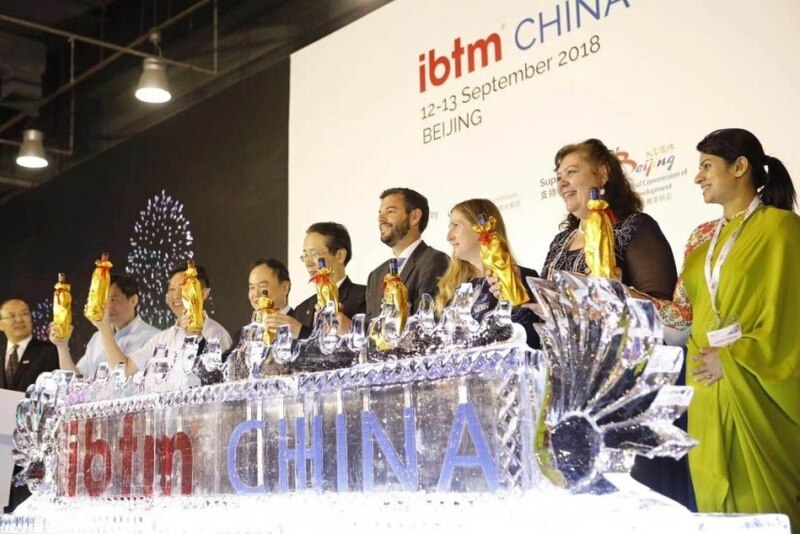 IBTM China 2018 closed on a high, with over 6,600 pre-planned meetings happening during the two day-long event, which took place from 12–13 September at China National Convention Centre (CNCC) in Beijing. Over 300 exhibitors from 20 countries were joined by more than 280 Hosted Buyers and 3,400 visitors for two days of meetings, networking and educational sessions. Hosted Buyers attended from corporations both from China but also international. Exhibitors were a high-quality mix of domestic and international companies, including Accor Hotels, Business Events Canada, Melia Hotels International, Floating Island Seoul, Millennium Hotels and Resorts, Beijing Exhibition Centre, JW Marriott Hotel Beijing Central, Macao Trade and Investment Promotion Institute (IPIM), and Shanghai International Convention Center.